For sponsorship and partnership opportunities, please do connect with us at marketing.india@bmj.com or call at +91 120 4345733-38. Mediknit is an unbiased, independent, global, professional medical education platform. Dreamed, designed and delivered by HealthConnect Digital. We at Mediknit focus on combining deep medical expertise and best-in-class technologies to improve operational and clinical outcomes for healthcare organisations and professions. Currently, Mediknit’s unique pedagogical techniques are currently used and appreciated by 30+ organisations, from 10 different countries to educate and enhance skills of 65000 plus healthcare professions. Established in November 2004 in Chennai, India, Exeter Premedia offers a full range of services to enable the publishing process including content management, editorial services, page composition, data conversion, art enhancement and e-deliverables. Our approach is to deliver “unexpected simplicity” and redefine the expectations publishing companies have for their vendors and become an integral partner in their growth ahead. Aadya e-Travel is a one-stop travel solutions company that offers customized and end-to-end travel bookings to corporate and retail clients for both domestic and international needs. Aadya e-Travel focus on providing solutions that are well suited to the unique requirements of each traveler, at highly competitive rates, while providing excellent customer service. Our aim is to make our clients’ travel completely hassle free. We work with them right from helping them plan their travel, to providing them with ideally suited options, to managing the reservations and making any changes to the itineraries to providing travel advisory services. We are a leading healthcare communication and publication house. We help healthcare companies address complex brand challenges by developing simple, credible & effective customized communication. We help build brand imagery and credibility by providing international contents and educational resources from lead societies and publishers that fit seamlessly with your brand strategy. 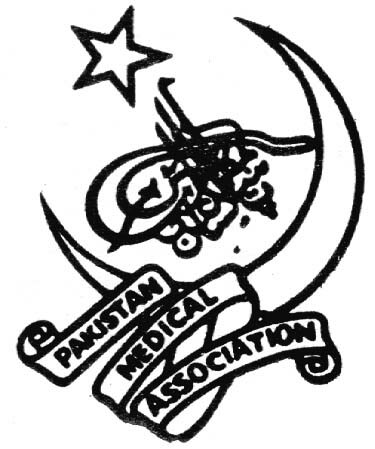 Pakistan Islamic Medical Association (PIMA) was established in Oct 1979. Its goals are both professional and ethical training of doctors, particularly its members. It believes that Islamic principles are invaluable in every aspect of life including medicine, and provides a platform for their understanding and application through its regular Dawah workshops and seminars. PIMA has to its credit, several landmark conferences for enrichment of professional education through quality CME programs and hands-on workshops, to update doctors in recent developments. PIMA Relief always remains on the forefronts during national and international disasters like earth quacks, Tsunami, floods and wars, as well as welfare projects for the underprivileged. PIMA has established medical institutions of repute contributing in quality medical, dental and allied specialties. Through its regular health awareness, education and community services PIMA continues to play a positive role in the healthcare in Pakistan. The SLMA is the oldest professional medical association in Asia and Australasia, with a proud history that dates back to 1887. 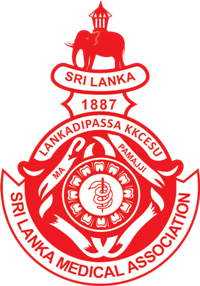 It is the ‘apex’ medical association in Sri Lanka, bringing together medical practitioners of all grades and branches of medicine. The Association aims to provide a forum for its members to further their professional and academic development. National Accreditation Board for Hospitals & Healthcare Providers (NABH), Constituent Board of the Quality Council of India (QCI) has been setup to establish and operate accreditation programs for hospitals, health care organizations and sets benchmarks for the progress of the health industry. NABH supported by all its stakeholders including industry, consumers and government, is itself accredited by the International Society for Quality in Healthcare (ISQua). The Ministry of Health and Family Welfare, Government of India has set up the National Health Portal in pursuance to the decisions of the National Knowledge Commission, to provide healthcare related information to the citizens of India and to serve as a single point of access for consolidated health information. The National Institute of Health and Family Welfare (NIHFW) has established Center for Health Informatics to be the secretariat for managing the activities of the National Health Portal. The South Asian Health Foundation (SAHF) is a registered charity founded in 1999 to promote good health in the UK’s South Asian communities. We are one of the UK’s leading British Asian health charities. The charity provides health information and resources, run expert conferences, act as a pressure group and promote research into UK South Asian Health. The charity works across a range of health issues; Cardiovascular Disease, Diabetes, Mental Health, Cancers and Child Health. The ultimate purpose of medical education is to ensure health of the community. Kupgrade offers a platform to experience progressive discovery and to find the latest answers for simple to complex medical challenges faced by the healthcare professionals. 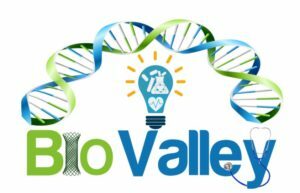 Our core values are “integrity” and “innovation”. Kupgrade takes pride to partner in Pakistan with BMJ, the leading medical knowledge provider that advances healthcare worldwide by sharing knowledge and expertise to improve clinical outcomes. Kupgrade is the one destination that helps to upgrade your medical knowledge. Pakistan Medical Association is a representative body of registered medical practitioners of Pakistan. It has a primary objective of enforcement of Ethics in medical practice. PMA provides opportunities for updating the knowledge and skills of medical practitioner through Lectures, Seminars, Workshops and Conferences which are accredited by Pakistan Medical & Dental Council for Continuing Medical Education. PMA adopts a patient friendly policy maintaining its critical advisory role to the government. Founded in 1518, the Royal College of Physicians is the leading professional membership body for physicians in the UK and internationally. The mission of the RCP is to ensure the best possible health and healthcare for everyone. We support our members and fellows in the UK and abroad during every stage of their career, to help physicians around the world deliver the best possible care for patients. PlexusMD is India’s leading professional network for doctors. PlexusMD (www.plexusmd.com) helps doctors stay updated with the latest news from the top sources worldwide, share and discuss interesting cases, communicate with alumni and colleagues and discover new opportunities to advance their career. PlexusMD is helping doctors do more in less time. 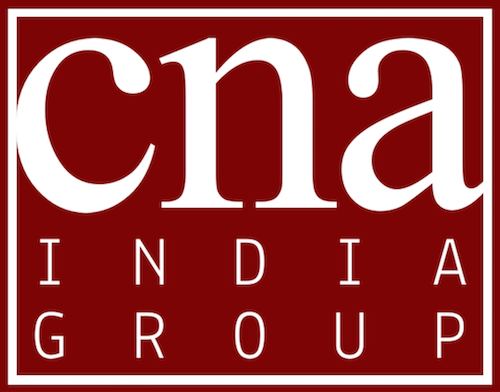 CNA: An institution which is natural, dynamic and beneficial is born and grows like a tree. 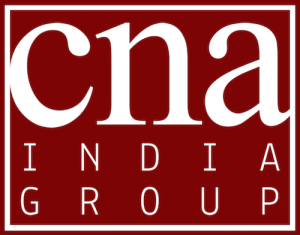 Central News Agency (CNA) , which is today 74 years old, is one such institution; a unique phenomenon eminently fit for celebration, in an environment where many institutions get stunted or whither away with the passage of time. Doctors Without Borders/ Médecins Sans Frontières (MSF) is an international, independent, medical humanitarian organisation that delivers emergency aid to people affected by armed conflict, epidemics, natural disasters and exclusion from healthcare in over 70 countries. MSF offers assistance to people based only on need and irrespective of race, religion, gender or political affiliation. MSF received the Nobel Peace Prize in 1999, the same year it began its work in India. It currently provides essential healthcare in Andhra Pradesh, Chhattisgarh, Jammu & Kashmir, Maharashtra, Manipur and Telangana.